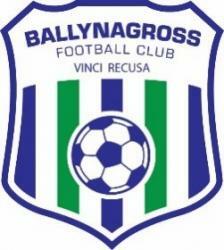 Ballynagross FC 100 Club October Results: 1st £300 Noel Teggart 2nd £200 Catherine Miller Thank you for your continued support, from everyone at the Club. Not long to go until our juniors take to the field for the FIRST time in Ballynagross colours. There are a few important items to note before then. Sundays will be match day from now on so last weekâs training session was the last to take place on a Sunday. Training will be on Friday evening from now onwards, starting this Friday, September 30th, at the pitch from 6-7pm. We will continue to train outdoors as long as daylight and weather permit us before bringing the Friday evening training indoors. At training and on match days shin pads must be worn and water bottles are a must. We would also recommend that children bring a suitable coat. PLEASE ENSURE THAT ALL FORMS ARE RETURNED ON FRIDAY NIGHT TO ENSURE ALL CHILDREN CAN PLAY ON SUNDAY. Each team will play 4/5 games every week. Games will be 10/12 mins. Teams are required to be ready to play at designated time. Teams must remain outside pitch, until it is their designated time. Keeper canât kick out of hands. Attacking team retreats to half way when ball goes wide. All players are required to wear shinpads. Number of coaches pitch side limited to 2 per team. There have been problems with cars exceeding the speed limit in and out off venue, they need to slow down. Cars are required to be parked in proper car park space, not on foot paths. Parents and spectators are required to supervise their children when not inside pitch. Children not permitted to run on the bank, in the car park or climb the fence. Changing rooms - last year water was left on and flooded toilets, and toilet roll thrown about. No children to be left unsupervised. Inside pitch, can coaches ensure all rubbish is lifted after they have finished their games, e.g. water bottles and coffee cups. 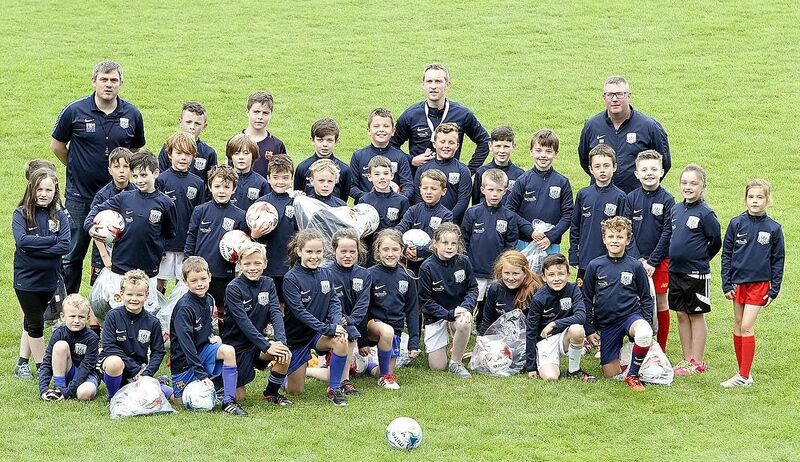 Lets work together to continue providing a safe, welcoming, fun environment for our young football stars.